Donors will now be able to donate to Lopus Foundation of America in Cryptocurrencies. The foundation has collaborated with The Giving Block to allow people to send their donations in five virtual currencies. The move will help the health organization that deals with lupus disease to reach more donors and raise more funds. Cryptocurrency donations are becoming more common in recent times. 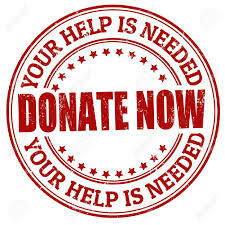 It will now be easy to donate to the Lopus Foundation of America after the health organization said it will accepting donations in Ethereum Classic (ETC), Bitcoin Cash (BCH), Litecoin (LTC), Ethereum (ETH), and Bitcoin (BTC). Given that the donations will be made online, the foundation hopes to reach more donors around the world and raise more funds. 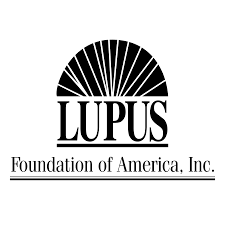 The Lupus Foundation of America is known for its role in fighting the lupus disease. The agency was established in 1977 and has supported various programs on lupus disease such as research, education, and advocacy. Lupus is a chronic autoimmune condition affecting various body parts with over 16,000 Americans getting the disease annually. In this program, the organization will work with a consulting firm called The Giving Block. The firm closely works with charity organizations helping them to accept and raise funds through the virtual currencies. The company has been taking this opportunity to encourage the use of Blockchain technology and Cryptocurrencies. 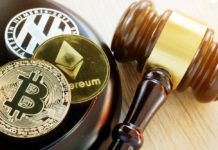 Crypto donors will not have to fear about taxation given that the Internal Revenue Service (IRS) treats such donations as property. Consequently, they are fully tax deductible. The new payment method will allow people to provide financial assistance in a tax-efficient way and will not deter them in any way. 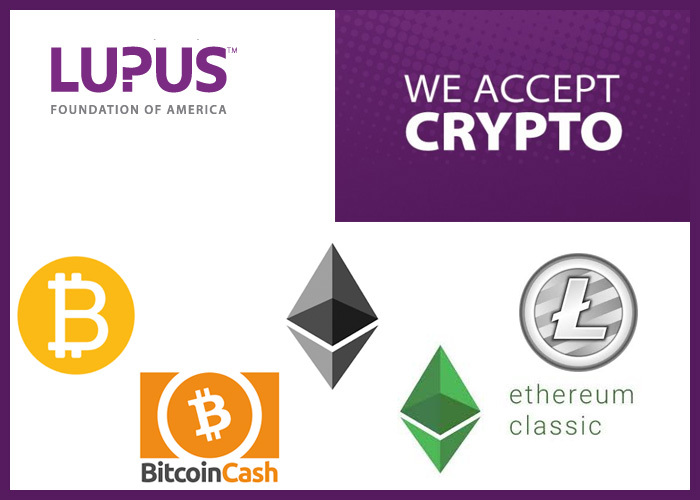 According to Lupus Foundation of America president and CEO Stevan W. Gibson, they understand the benefits that come with accepting donations in the virtual currencies. He added that they hope to accept more Cryptocurrencies in the future in an attempt to reach more people. Mr. Gibson said that they are determined to use Blockchain technology to improve their efficiency. Cryptocurrency donations are becoming common around the world recently. A few weeks ago, the United Nations Children’s Fund (UNICEF) France announced that it would be accepting donations in 9 altcoins namely Stellar, EOS, Monero, Dash, Bitcoin Cash, Ripple, Litecoin, Ethereum, and Bitcoin. The first Cryptocurrency donation in Taiwan was recently reported when a candidate for Taiwan City received Bitcoin worth US$325. 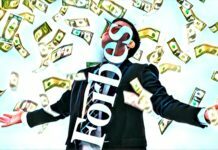 In the United States, the Silicon Valley Community Foundation holds about $4.5 billion of its US$13.5 billion investments in the virtual currencies. The organization is considered one of the largest charities in the country. Fidelity Charitable recently reported that Cryptocurrencies were becoming an important part of their donations. To assist victims of the heavy rains in Japan on July 7, 2018, Binance Exchange donated US$1 million a few weeks ago. In June this year, the co-founder and CEO of the Coinbase Exchange launched GiveCrypto.org to help in raising US$1 billion in the next two years. 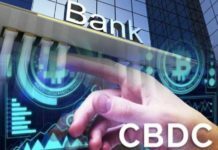 It is now evident that more people around the world are turning to the virtual currencies to enjoy the various benefits they provide.